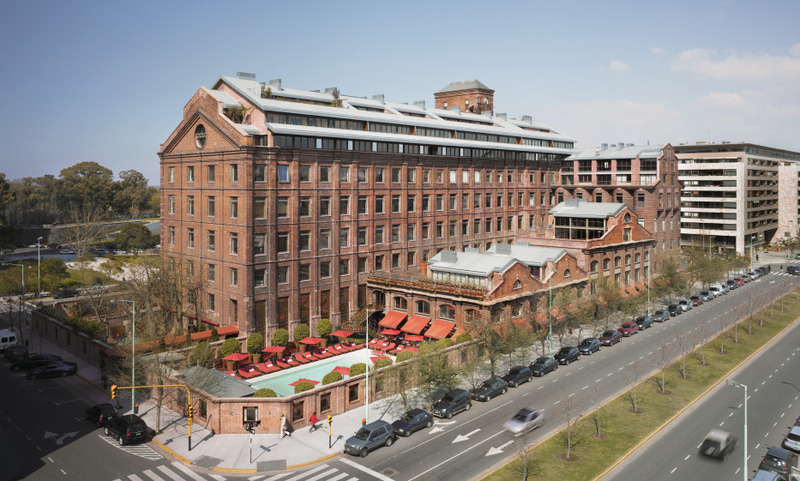 The Faena Hotel Buenos Aires marvels its visitors, guests and residents with its distinct, transformational style which represents the vanguard of the vision of the future that Faena Art District offers to the city of Buenos Aires. Outstanding décor by Alain Faena and Philippe Starck. Amazing views over the river or the city from each room. Take in the spectacle of one of Buenos Aires’ most dramatic pools at the Pool Bar.